My clients are awesome. They trust me with their hair and their life stories. I really enjoy learning so many new and various things from them all. 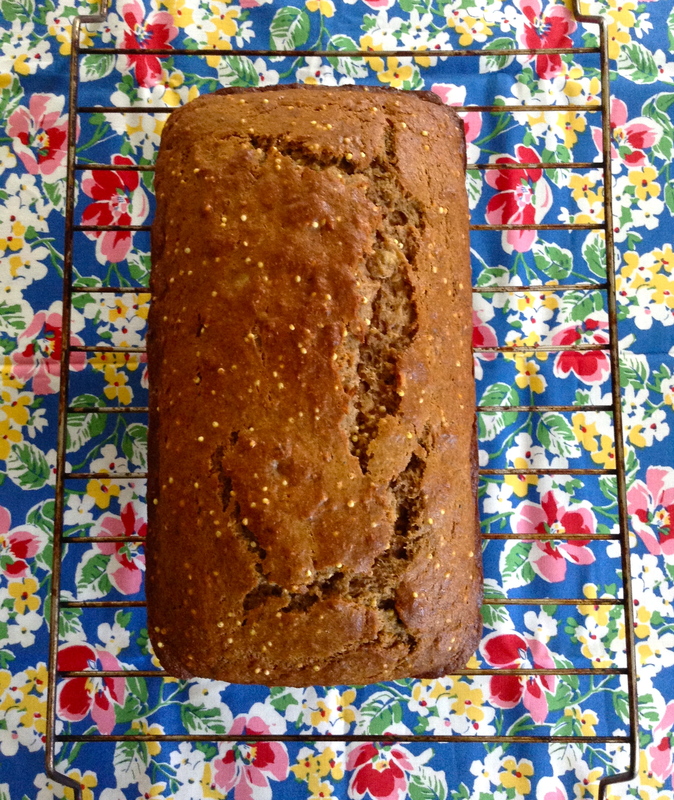 This post is about a banana bread that changed my life. I don’t say this lightly, I had a food blog for almost 5 years! I must have had 3 or 4 recipes for banana bread on there, but it wasn’t until Alison gifted me a mini loaf of this banana bread that I realized you could take such a classic to another level! It’s all about the millet, added last minute to the cake batter. It adds the best crackly crunch ever. The recipe is from Smitten Kitchen, it’s so good I’m making it almost weekly! I’ve missed your recipe posts! And that banana bread looks epic (I say this as someone who pretty much lived on it at uni).